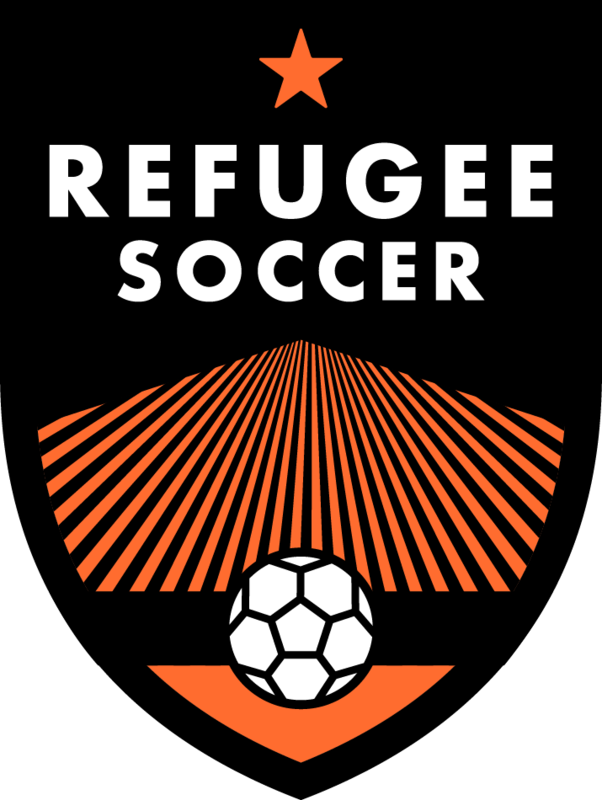 One of the first refugee soccer players who signed up on the Refugee Soccer platform was Prince Manneh. A 20 year-old goalkeeper from Liberia. Price and I sat down recently and he shared with me his journey as a refugee to the USA and his remarkable quest to become a police officer by year-end. We recorded our conversation and I was honored to hear directly from him his story and his motivations to give back to a country who, he says, has given him and his family so much. I am impressed with this young man and very optimistic about the possibility of him becoming one of the few black officers on the Salt Lake City police force and probably one of the only, if not the first ever, refugee officer. We talk a little about race relations in this country and I think given the current environment in the US Prince’s story and character mean so much. I hope you enjoy the video. By the way, Prince needs some help in becoming a US citizen so he can apply and attend the Police Academy. If you can donate anything at all please visit our PayPal page and give what you can. Leave a memo of encouragement for Prince and to be sure we allocate your donation for his benefit.